Soichiro Honda's love of victory helped launch a small company into a racing giant. Honda Racing was born. Below are just a few milestones Honda Racing has achieved over the past 50 years. Honda becomes the first Japanese manufacturer to race in the Isle of Man TT. 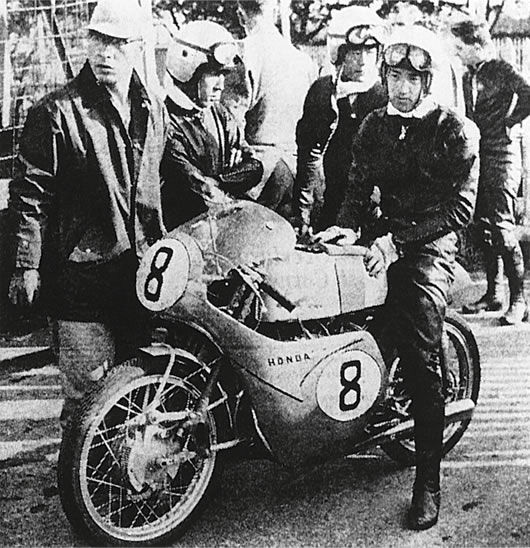 The team sweeps the podium in 1961, fulfilling Mr. Honda's dream. 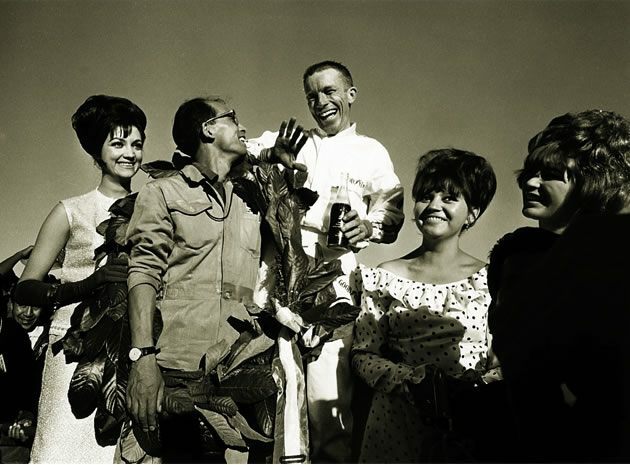 After a challenging inaugural year in F1, Honda claims its first win at the Mexico Grand Prix with Richie Ginther behind the wheel. 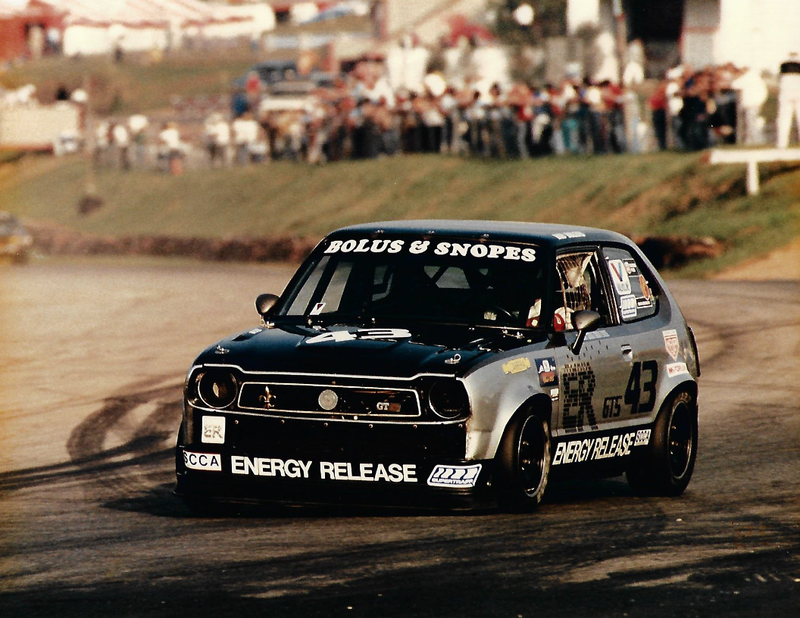 Bob Boileau purchases a new Civic 1200, builds the first American Honda racecar and goes on to win six SCCA GT5 championships. Peter Cunningham pilots a Honda CR-X Si to the first of his nine SCCA Pro Racing Drivers' Championships. With the help of Alain Prost and Ayrton Senna, Honda wins its sixth consecutive Formula One Manufacturers' Championship. Honda Performance Development is founded to develop parts for American motorsports series. Jimmy Vasser wins the first of six consecutive Championship Auto Racing Team (CART) Drivers’ Championships for Honda. Honda wins a manufacturers' title for the fourth time and a drivers' title for the sixth consecutive year in the CART series. 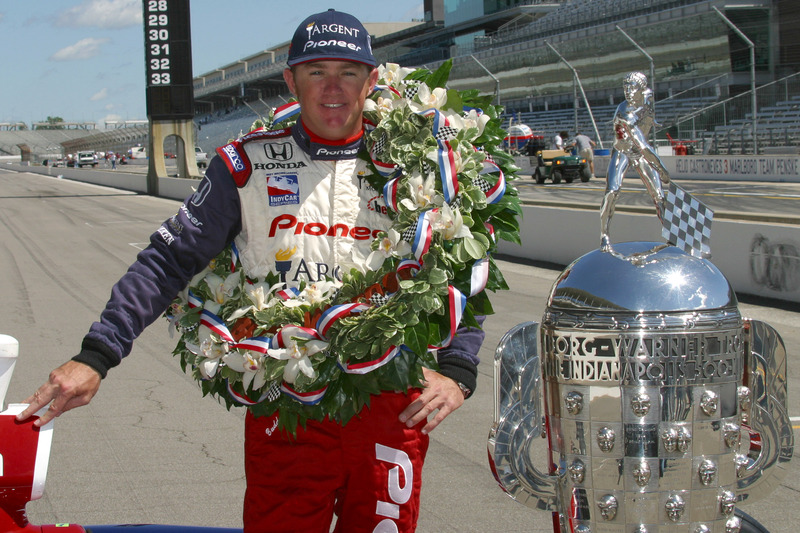 Honda powers its first Indy 500® victory with driver Buddy Rice behind the wheel. Honda becomes the sole IndyCar® engine supplier for six straight seasons, powering all 33 cars at the Indy 500® with no engine failures. Acura enters the American Le Mans Series and secures an LMP2 class win in the season-opening 12 Hours of Sebring race. Honda Performance Development establishes the Honda Racing Line program, providing factory support and parts to grassroots racers. Honda-powered cars win the LMP1 and LMP2 American Le Mans Series Manufacturers’ Championship. Strakka Racing claims the LMP2 victory in HPD’s first appearance at the 24 Hours of Le Mans. The Acura TSX wins the Pirelli World Challenge GTS Manufacturers’ Championship with RealTime Racing. HPD's Desert Pilot wins the Class 6 Trophy Truck category at the SCORE BAJA 500. Amateur Honda and Acura racers participate in an SCCA winner-take-all race known as the Runoffs, winning four national titles. Dario Franchitti claims his third Indy 500® victory, joining the ranks of elite racing history. 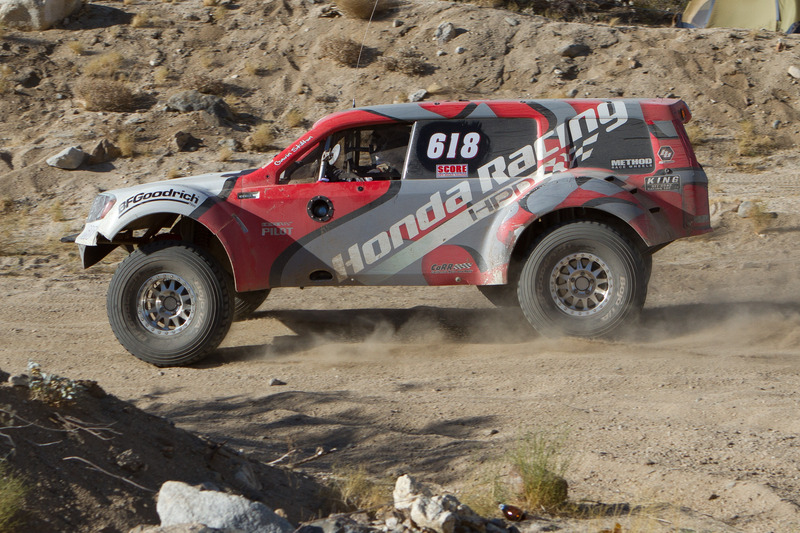 Team Honda Racing wins Rally America’s B-Spec Championship with the HPD Fit in 2013. Ryan Hunter-Reay claims his first Indy 500® victory and the 10th Honda-powered win. Alexander Rossi caps off his rookie year by winning the 100th Running™ of the Indy 500®. Honda begins competing in the Red Bull Global Rallycross with the 10th-generation Civic Coupe. The Acura NSX GT3 enters competition in the IMSA WeatherTech SportsCar Championship with Michael Shank Racing. Takuma Sato makes history as the first Japanese driver to win the Indy 500®, a back-to-back championship for Andretti Autosport.